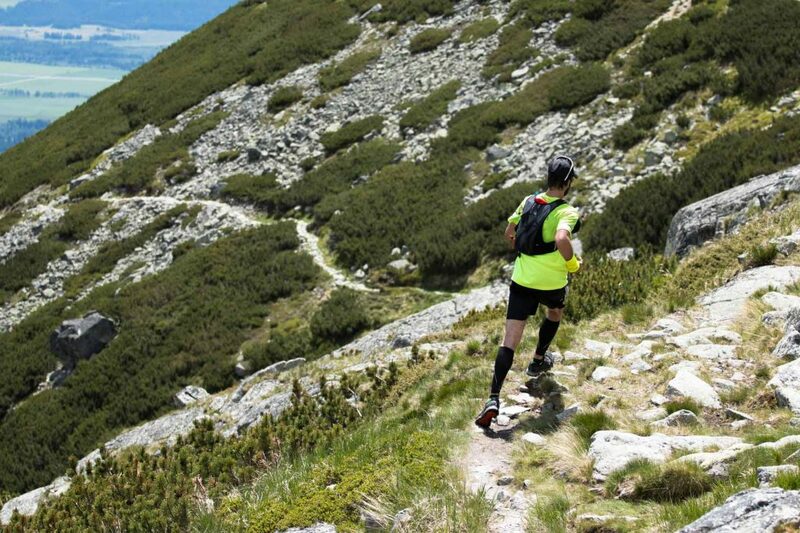 Sports & eCommerce: how can you support sports enthusiasts online? Home > Customer Service > [Sports Retail Focus] How can you support sports enthusiasts who buy online? [Sports Retail Focus] How can you support sports enthusiasts who buy online? 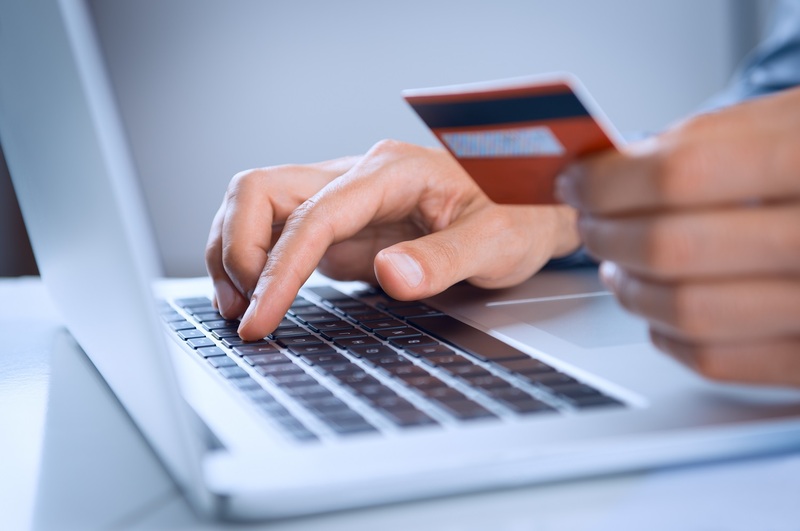 With the possibility to buy products online, consumer behavior has drastically changed. Brands need to adapt the way they interact with visitors according to changes that have already happened and those currently happening. But what are the actions that brands can implement to enhance their performance and satisfy their visitors’ demands? Brick-and-mortar stores who specialise in sports gear have multiplied over the years and, today, they are experiencing fierce competition with eCommerce websites. The constant growth of eCommerce shows that consumers are increasingly more inclined to buy online. But choosing to buy online depends on several factors: the possibility to buy at lower prices, having access to a wider range of products, being able to buy products while comfortably sitting on their couch at home, etc. On the bright side, it does not only help consumers, brands also have benefits by selling online: they can look for a wider range of consumers, increase their turnover, adapt faster to changes, etc. As they are aware of this trend, brands have begun selling their products online,including exploring opportunities with social media to increase their online visibility and attract more visitors to their websites. In addition, at the dawn of the digital transformation, several marketplaces selling sports gear have appeared on search engines, increasing the number of market players in this industry. The web opens up different perspectives and introduces new ways to do business. But not everything has been catered for with online trade: it is true that consumers can make purchases from wherever they want, but it is also true that they can find themselves choosing a product that they cannot try or touch with their own hands. For sports enthusiasts, the material, size and comfort of their clothing and equipment are very important factors, especially when they are used to perform certain activities. It is no coincidence that the online conversion rate only reaches an average 2% while one consumer in two buys after going to a physical store. Nevertheless, the web is often the first space where consumers search for information, because it is more immediate and accessible. Thus, brands should be able to identify consumers who are looking for a product and interact with those who are about to make a purchase. By listening to its visitors, a brand can understand their needs and support them during their product search, giving them information on a variety of products while clarifying any doubts they may have. Read more: eCommerce and sports gear: engaging with sports enthusiasts? To understand consumer needs, brands need to get in touch with them, and to do so, they need to know which devices their visitors are using. Nowadays, messaging has become one of consumers’ favorite means of communication. For example, WhatsApp is the world’s most used messaging app with over one billion users. Every day, people use this messaging app to interact with their friends, family, colleagues, etc. Allowing visitors to contact them via WhatsApp would open up many opportunities for brands. For example, you can create a direct relationship with visitors, placing your brand at the heart of their daily lives, the conversation is simple and fun on an easy-to-use instant messaging channel. 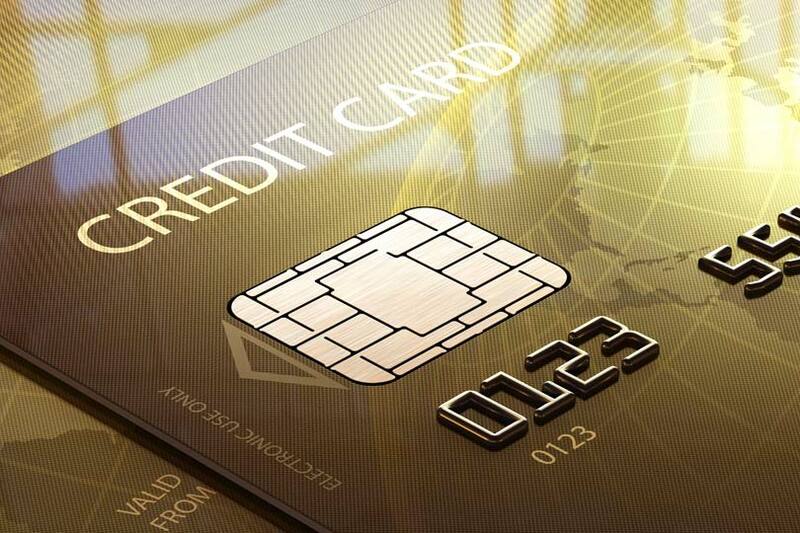 This can help increase your customer satisfaction rate. 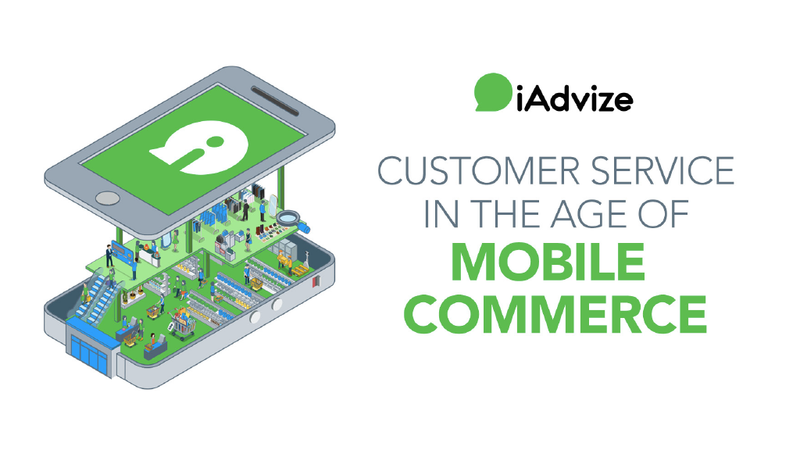 iAdvize is a platform that allows you to discover your most interesting contact opportunities on social media (Facebook, Instagram, Twitter) and interact with them via messaging apps (Messenger and WhatsApp). Whatever the touchpoint used, all messages are centralised in one single place, facilitating the way you handle conversations and increasing the efficiency of your customer service agents. We have also integrated a chatbot editor which aim is to automate part of your customer service. Chatbots can respond to visitors’ most frequently asked questions (e.g. questions about orders or deliveries) in order to qualify a contact and help customer service agents working in the sports industry. Businesses also have another alternative: relying on ibbü experts. These experts are savvy enthusiasts who have skills on a specific topic and they get paid by brands to give advice to online visitors. ibbü has been created to enable brands to detect sales opportunities by providing valuable advice to visitors at any time: that is ibbü’s added value. Experts are available to advise visitors in the evening and at weekends (when customer service teams are not available), boosting online sales and the customer satisfaction rate. iAdvize identifies and selects the best experts for brands. A whole series of tests and quizzes are carried out to validate experts’ knowledge and language skills. But brands have the last word: they decide whether they validate or not the experts selected by iAdvize. To provide an adequate support in real-time, brands have to be present on all devices that their visitors may use at any time. If you want more information about the features offered by iAdvize that could enhance your brand’s online performance, request a presentation of our platform! French and Belgian born in France and interested in everything related to Marketing, Foreign Languages and the Web. 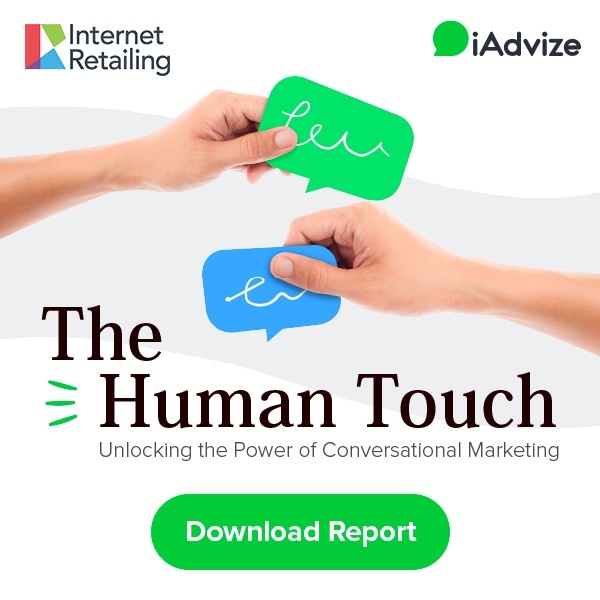 iAdvize is a conversational marketing platform that connects customers or prospects in need of advice with experts who are available 24/7 via real-time messaging.